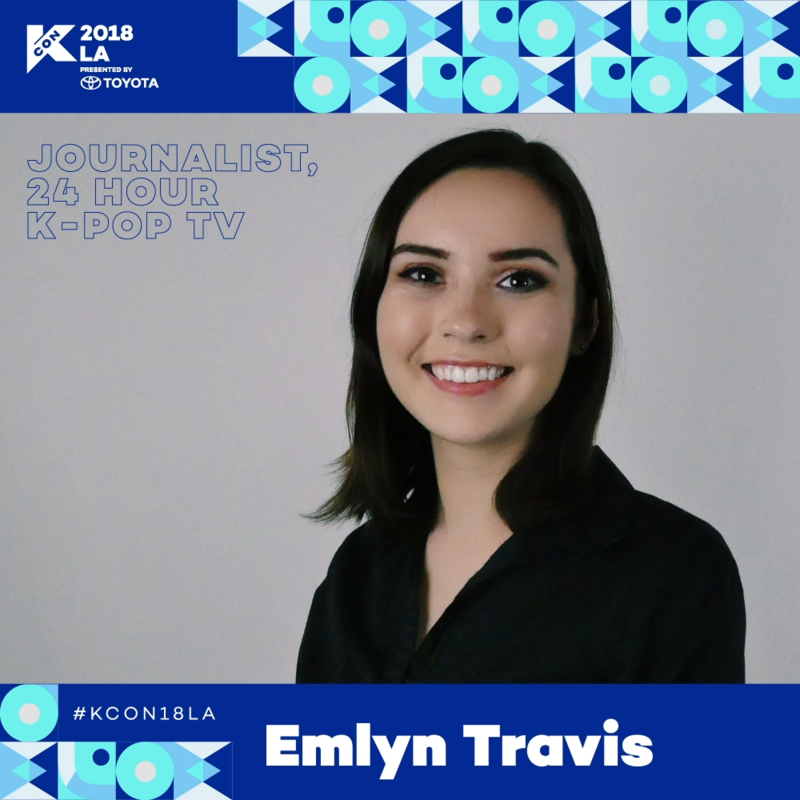 Emlyn Travis is a journalist specializing in Korean culture and entertainment including K-Pop, K-Dramas, and K-Beauty. She has covered the spread of the Hallyu wave for multiple outlets including Trendio, The Kraze, and PopCrush. She also writes for television at 24 Hour K-Pop TV in San Francisco and helped pen the award-winning “History of K-Pop” segment.